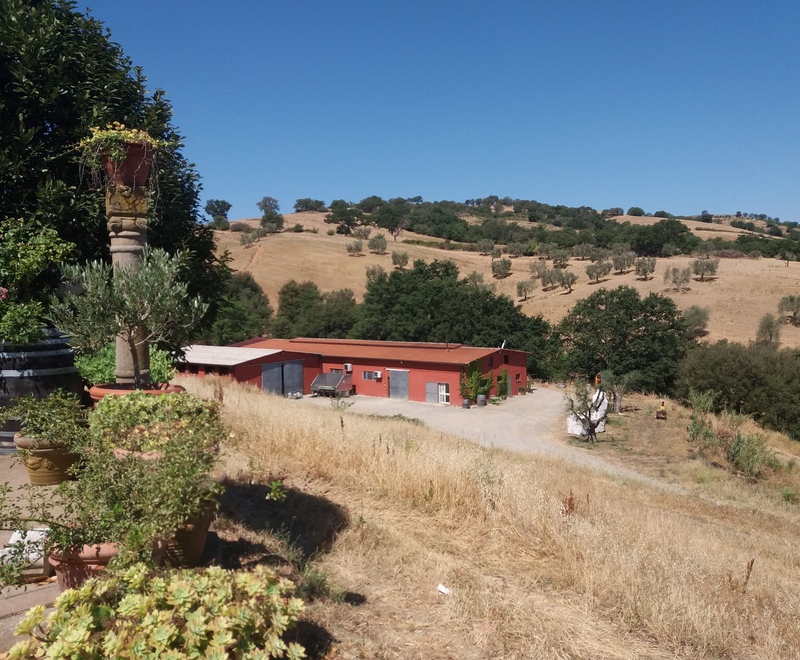 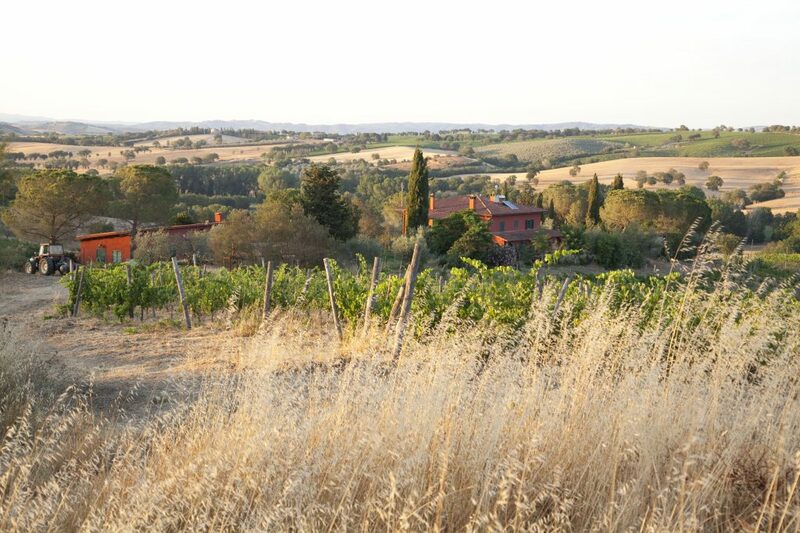 in 1987 the married couple rahel kimmich and marcello pirisi purchased an abandoned farm with 45 acres of land in the sunny hills of the maremma situated between the towns of istia d’ombrone and scansano. with much hard work and great passion they transformed the old farm into what is now a beautiful winery. 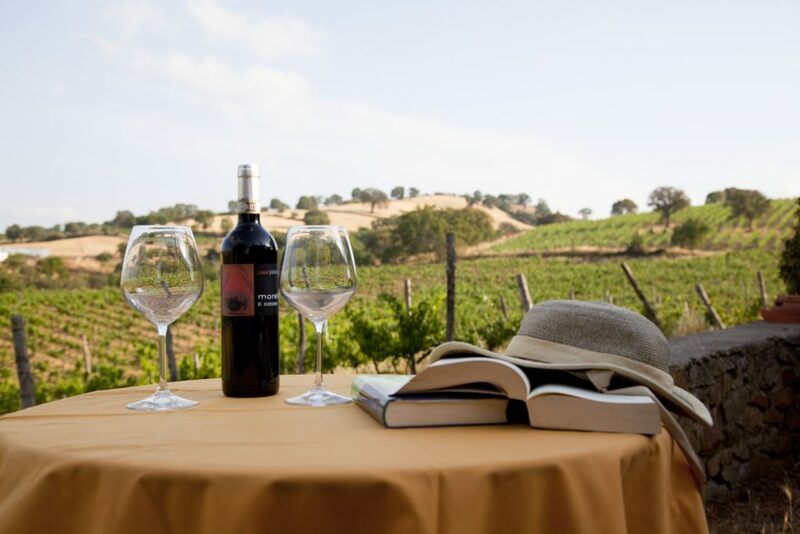 the business is family managed with all work from the vineyard to the winery personally overseen by the family members. marcello together with his youngest son andrea are responsable for the production of the wine; rahel, a painter, with her artistic sensibility personally takes care of the corporate image of the winery and its products. 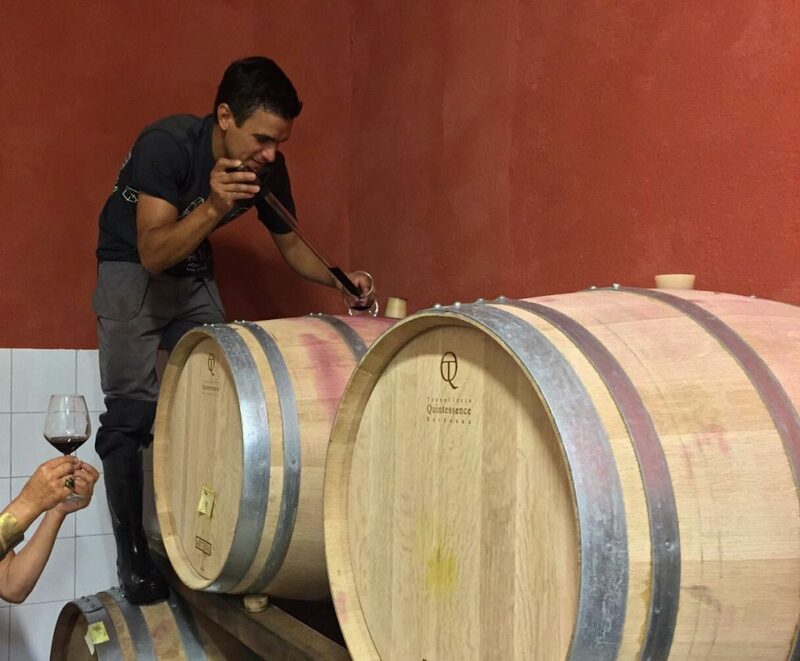 their wine fully represents thes two people, different personalities that met in a non-native land making it their own uniting the ruggedness and passion of sardenia, marcello’s homeland together with rahel’s fine swiss elegance. 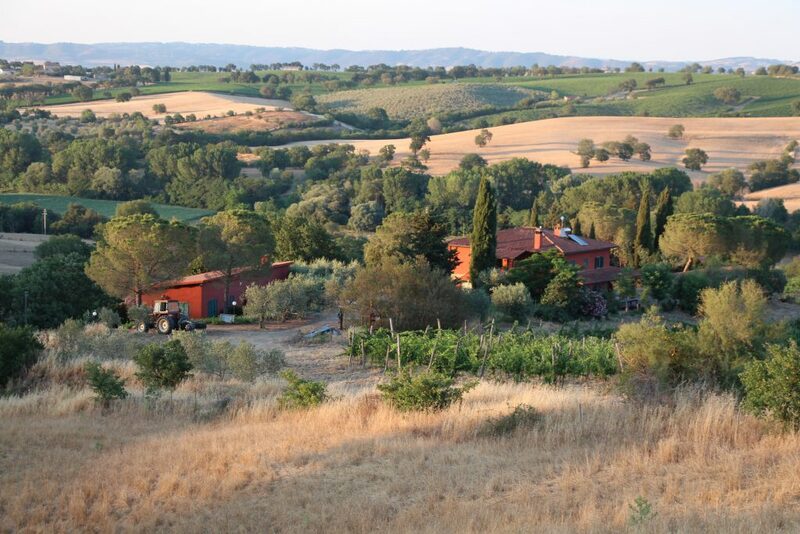 the vineyard covers an area of 11 hectares which are cultivated with sangiovese and syrah grape varieties. 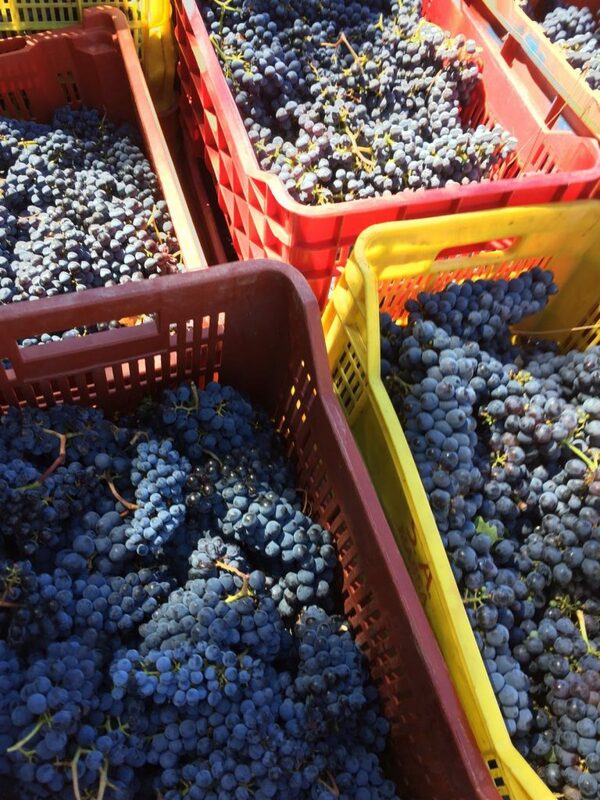 the harvest is carried out by hand, the grapes are selected with care and processed in the winery. resulting in 3 wines of excellent quality. 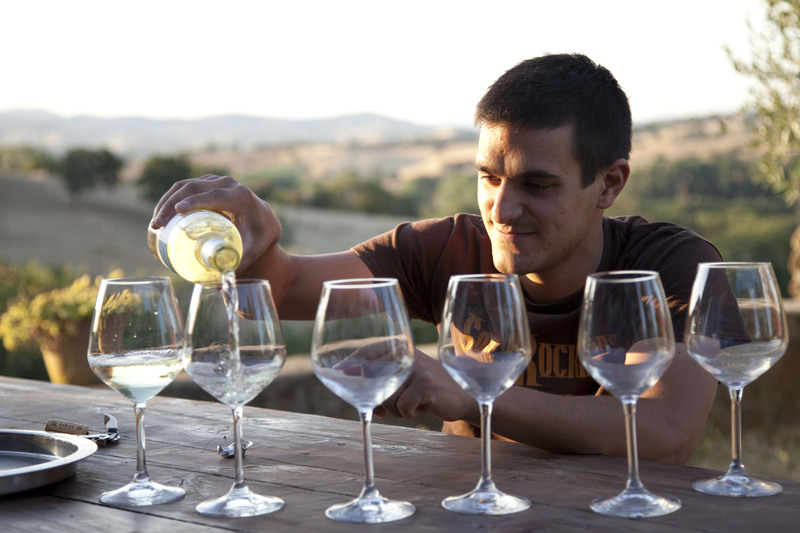 decisions on the vinification of the different varietals is based on the knowledge of our vineyards and of each plot; we are therefor able to enhance the features of the single grapes.